Austrian composer Alban Berg (1885-1935), along with his contemporaries Arnold Schoenberg and Anton von Webern, dramatically altered the musical landscape of the Western world. 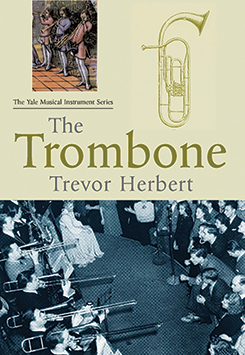 Dave Headlam offers a comprehensive analysis of Berg's music in this original book. He examines each of the composer's works—including the Piano Sonata, Opus 1, the operas Wozzeck and Lulu, and the Violin Concerto—and defines the main components of his musical language. Charting Berg's development as he progressed from late-romantic tonality to atonality and finally to his own distinctive dodecaphonic language, Headlam demonstrates with clarity and sophistication the compositional continuity that underlies all of Berg's music. Headlam closely analyzes Berg's compositional technique and the use of symmetry and cycles throughout his oeuvre. He brings into the discussion Berg's own writings as well as those of composer and musicologist George Perle; the techniques of Schoenberg, Webern, and other serialists; and aspects of pitch-class set and twelve-tone theory. Headlam contends that in his treatment of all musical elements—pitch, rhythmic, formal, and even orchestrational techniques—Berg achieved a synthesis that transcends the surface distinctions of his tonal, atonal, and twelve-tone periods, and that the cyclic basis of these chronological periods differs in degree rather than in kind. Berg's achievement of this synthesis foreshadows later developments in the work of his many musical heirs. 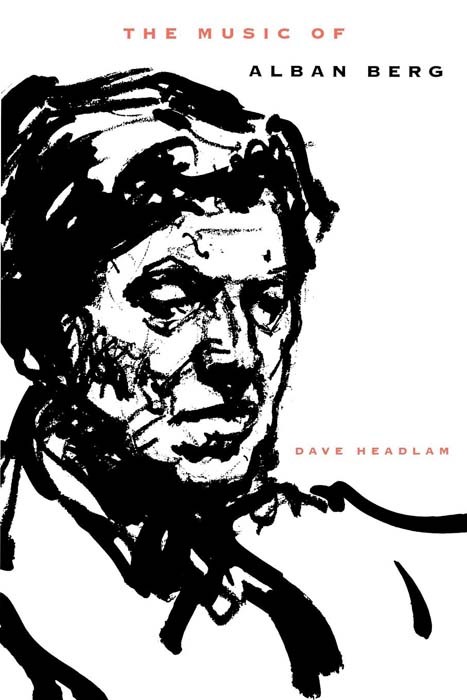 Dave Headlam is associate professor of music theory at The Eastman School of Music of the University of Rochester.